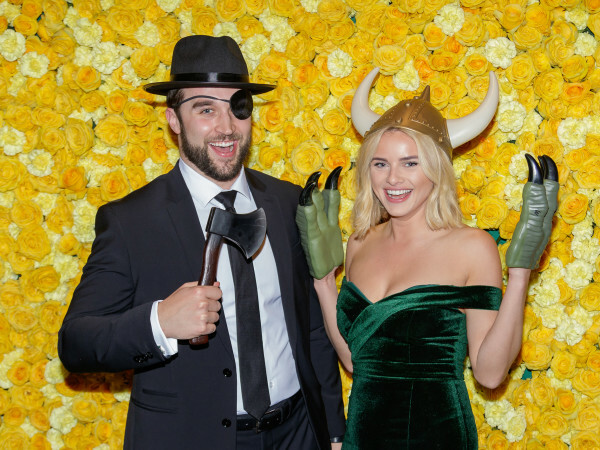 Often the site of fabulous fundraisers, the Dallas Museum of Art and its Junior Associates celebrated the 21st annual An Affair of the Art with an Artrageous-themed evening in the museum’s sculpture garden. Co-chairs Andrea and Heath Cheek and Nina and Decker Sachse welcomed attendees as pianist Josh McGhee filled the air with jazz-influenced classical music. With the exception of a cocktail reception for VIPs, the party started promptly at 7, when the doors to the sculpture garden swung open to reveal a colorful, art-filled space designed by Tom Addis. More than 400 guests — including Vanessa Roper, Robert W. Ivey, Itzel and Nathan Crow, Susannah and Seth Bame, Capera Ryan, Sheryl Adkins-Green, and Geoff Green — basked in the magical environs marked by colorful ribbon streamers and lively lit trees. The garden’s reflecting pool looked extra dreamy, with floating balls and unicorns. Talk about a whimsical evening under the stars. Partygoers sipped Cinco vodka signature cocktails (think Moscow Mules and prickly pear martinis) and Four Corners beer while exploring the specialty food stations filled with shake-your-own salads, made-to-order tacos, Asian creations and more. Once stomachs had been filled and the initial hobnobbing had passed, attendees spread out to see the art that filled nearly every corner. Three local artists — Jeff Skele Sheely, Hatziel Flores and Aaron Vasquez — sponsored by Rachel Nash Gallery painted large-scale original works that were all available for bidding. Although only three lucky art lovers landed these pieces, everyone had a chance to take home pastel hand sketches by local hand artist Dusty Moore. As the night progressed, Party Machine lured attendees to the dance floor. 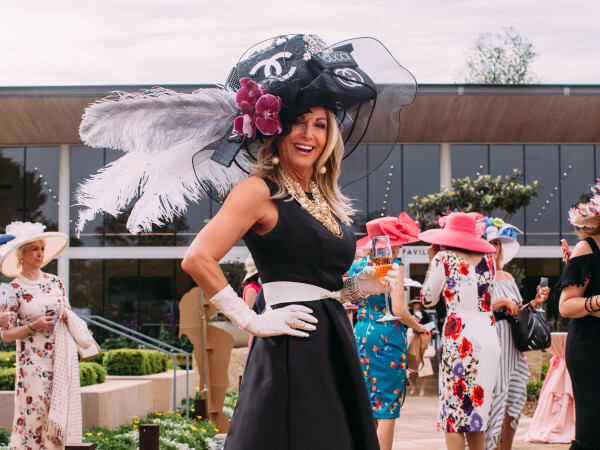 But for those more interested in taking a chance than busting a move, there was a raffle area featuring prizes ranging from Dallas dining experiences to trips to the Caribbean and South Africa to sports packages. On their way out the door, patrons grabbed fresh Top Pot doughnuts along with a swag bag that included Mary Kay goodies as well as Blownaway, Gilt City, and Uber promo cards. 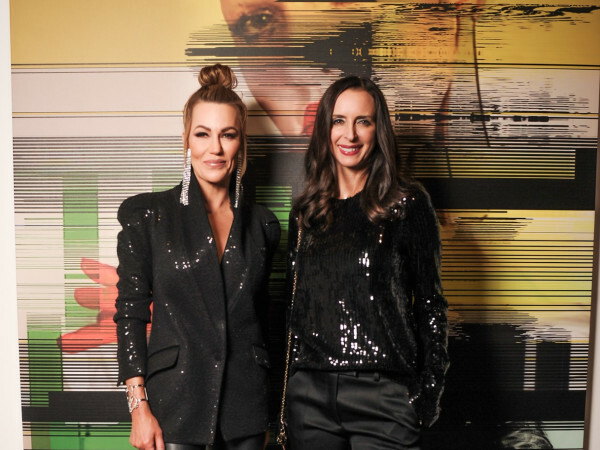 Since its inception in 1993, An Affair of the Art has raised more than $2 million to benefit the Dallas Museum of Art, with proceeds supporting nationally touring exhibitions and acquisitions of works of art for the DMA’s collection. Proceeds from this specific evening benefited the DMA’s teen educational programs.